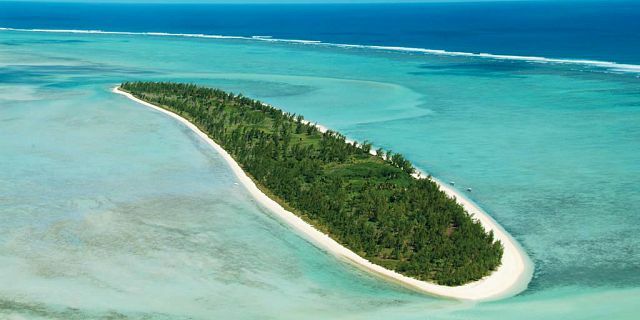 Rodrigues is one of the rare destinations where you can still discover a superb underwater fauna and flora. There exist around 200 varieties of corals as well as admirable diving spots. The Island counts various diving clubs fully equipped with materials recommended. The monitors possess the diplomas recognized internationally and the clubs are affiliated with the MSDA (Mauritius Scuba Diving Association). You can dive every month along the year but The most interesting period is between October and April.